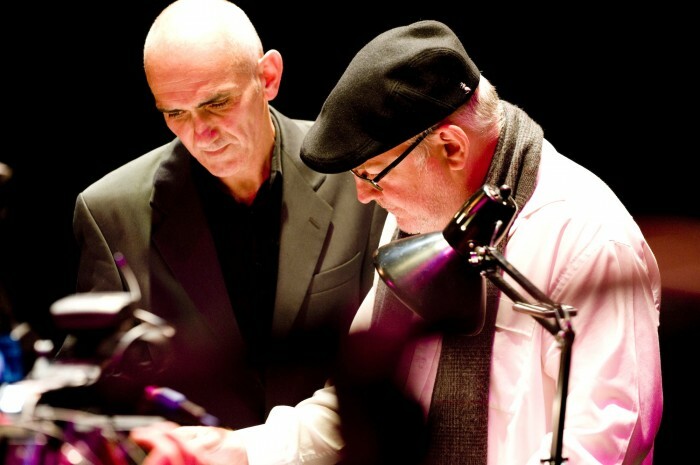 In a rare collaborative line-up of our finest musical talent, iconic Australian singer/songwriter Paul Kelly teams up with internationally renowned composer Paul Grabowsky in a musical triumph of heavenly proportions! Spanning Kelly’s catalogue from the late 80s to now including Be Careful What you Pray For, God’s Hotel (lyrics by Nick Cave) and the specially written Meet Me in the Middle of the Air, arrangements by Paul Grabowsky turn Kelly’s songs on spiritual themes into sweeping rhapsodies, soaring ragtime and sassy Cuban salsa. 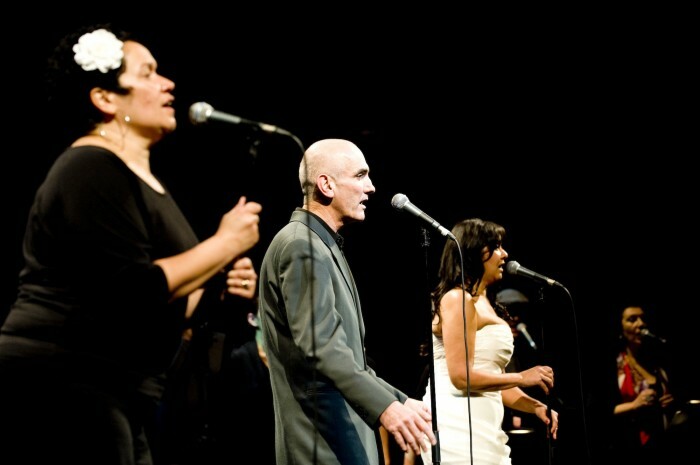 Paul Kelly and Paul Grabowsky will take to the stage with Australia’s pre-eminent contemporary music ensemble, the Australian Art Orchestra, the soulful voices of the much loved Vika and Linda Bull and the exquisite chorus of Tina Harrod’s vocal ensemble. 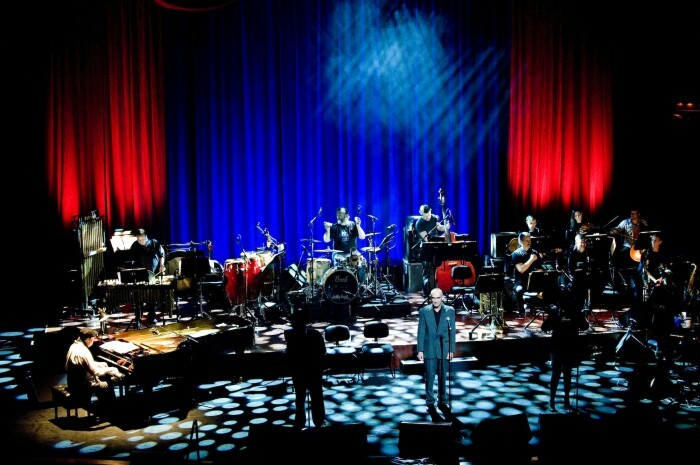 The result is an unforgettable night of beautiful music of immense power, testament to Paul Kelly’s songbook as one of the richest in contemporary Australian music.